from headaches to back pain. foot, ankle & lower leg. We aim to provide a friendly and professional service for our patients. We treat each and every patient as an individual, ensuring they are provided with the highest quality care. Our range of healthcare experts cater for Osteopathy, Physiotherapy, Massage, Podiatry, Hypnotherapy and Nutrition. We treat a broad range of patients from new borns to the elderly, providing patients with an empathetic, thorough and caring treatment process. Please feel free to contact us for more information or to book an appointment. We are open in Malmesbury Monday - Saturday, with appointments available through-out the day. Please note that our reception times may vary. The following times are for appointment availability only. The first consultation is dedicated to finding out about you and what has lead to the development of your symptoms. We don't just look at the area of the pain but try to establish why this has occurred in the first place. We will also look into the root cause and other predisposing factors. Not only this but what maybe maintaining the problem. Once we have highlighted the source of the symptoms, we will explain this to you clearly so that you fully understand which structure(s) the symptoms are originating from, how this affects other areas and what may have caused the problem. If we cannot establish why you are experiencing your symptoms, or you are not recovering in the time frame we would expect, we will refer you for further investigations. This can be via the NHS or privately. We can refer you to local imaging centres for X-ray, MRI, CT and ultrasound if deemed necessary. Pippa Evans graduated from the British School of Osteopathy with a Distinction in the Masters degree in Osteopathy. 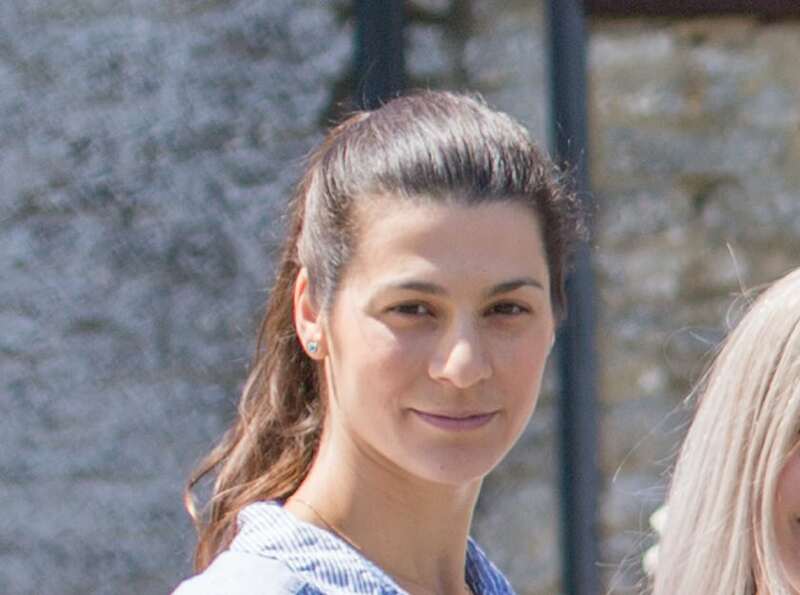 Previous to this Pippa graduated from the University of Bristol with an honours degree in anatomy and holds an ITEC diploma in sports massage therapy. Steve McMullen has benefited from osteopathy for over 20 years, thanks to receiving treatments for his own sports and work related injuries. 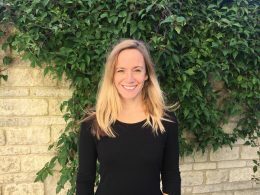 Amy Hewitt is a graduate of Oxford Brookes University where she gained her Masters in Osteopathy. 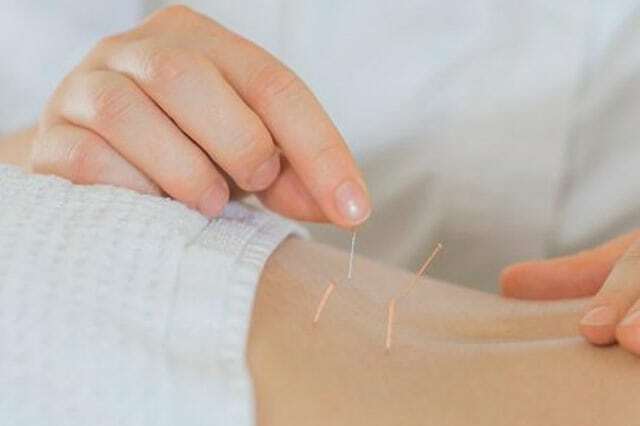 She has since completed post grad courses in Acupuncture, including both dry needling and medical Acupuncture. Jo is a HCPC registered Physiotherapist. 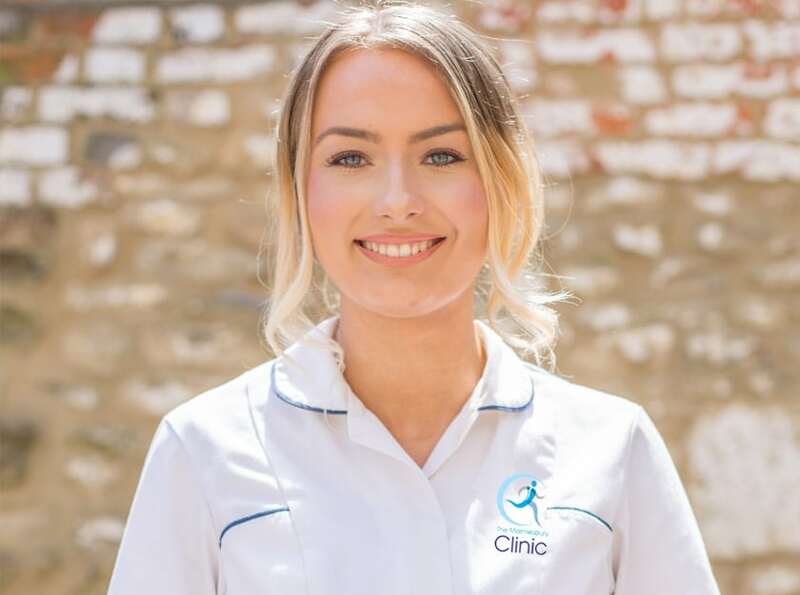 After initially studying Sports Science she progressed into Physiotherapy and has grown to be a hugely popular and knowledgeable practitioner. 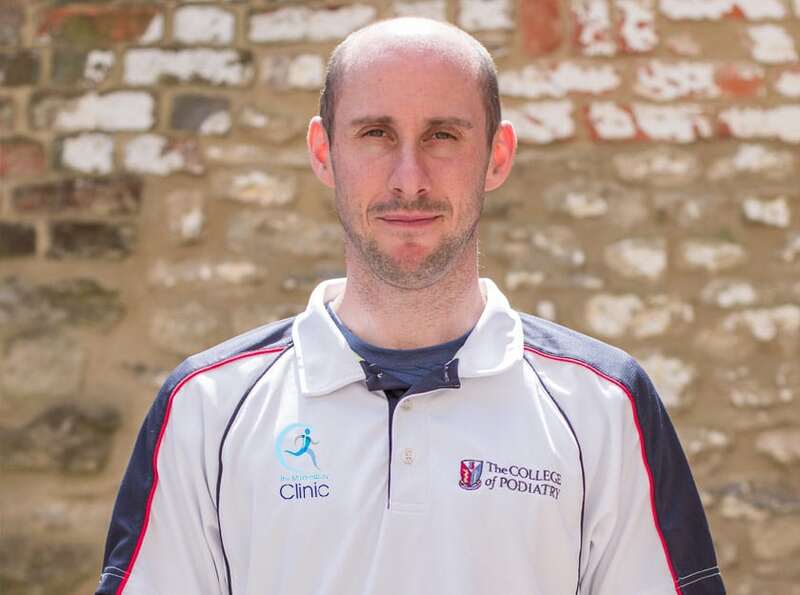 Matt is a qualified HCPC registered podiatrist specialising in biomechanical assessments, sport/exercise related injury & mechanical issues of the foot, ankle & lower leg. I am passionate about helping people regain mobility and decrease pain. I also have a particular interest in treating dancers and gymnasts. Anggeliki grew up in Corfu before moving studying to be a Beautician and Massage Therapist in Athens. She then went on to work in resorts and 5 star resorts in Corfu before moving to the UK just over 3 years ago. 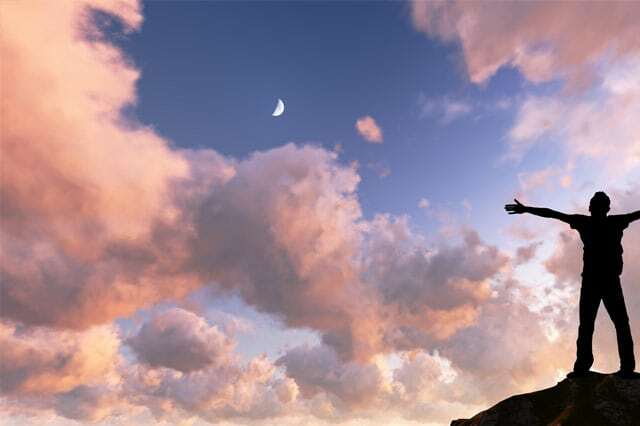 More and more people are turning to hypnotherapy as an easy and effective way of changing unwanted patterns of thought and behavior that can have a very negative effect on quality of life. I have now visited Jo at The Malmesbury Clinic for a multitude of ailments. She always gives superb care and a very friendly personal service with a high level of professionalism. She’s knowledgeable, helpful and honest about the pros and cons of various treatments. She will always go above and beyond with her treatments. I would warmly recommend her to anyone looking for a good physio. I have now also just started seeing her for one to one Pilate sessions which are fantastic and which I couldn’t recommend more. 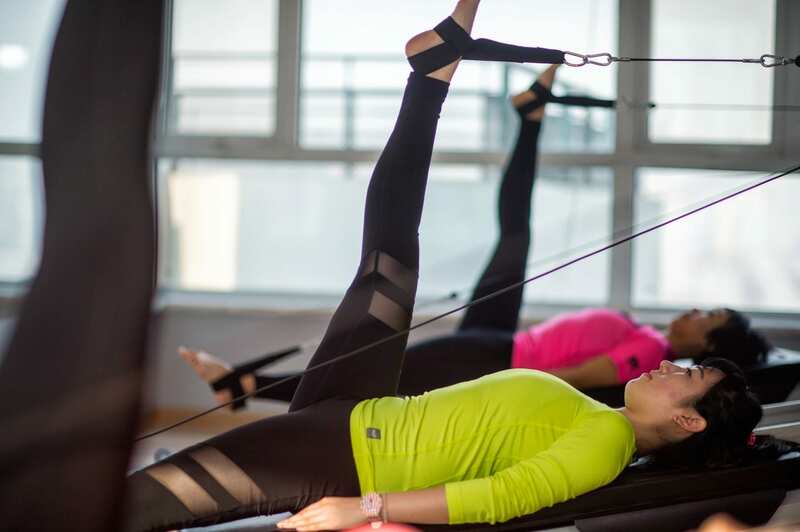 Because she understands the body from a physio perspective, it means you get a really bespoke session completely tailored to you and what your body will benefit the most from. 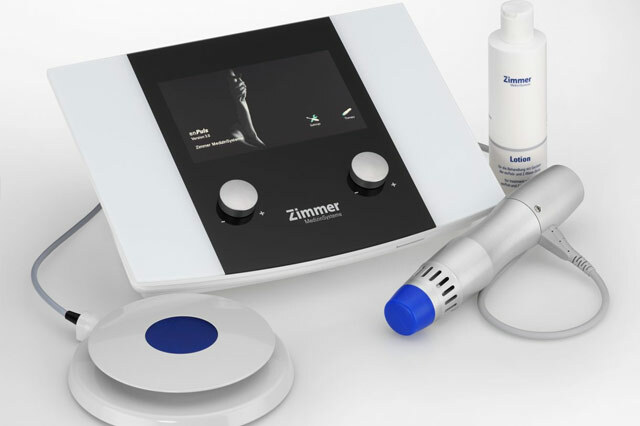 I first visited Amy at The Malmesbury Clinic at the end of June for an assessment on my left knee which has been causing problems since a fall in August 2017. She offered some initial treatment within the first session and I have been seeing her on a weekly basis since then. She has used a combination of treatments and has always kept me advised before proceeding, taking good notice of my feedback since the previous session. She is knowledgeable, attentive, and gentle when causing the inevitable pain, showing the appropriate empathy. Overall my knee is improving although I appreciate there is no 'quick fix'. I have total confidence in Amys abilities and would happily recommend her to anyone requiring Osteopathic treatment. Fantastic couple of appointments with Steve. He really sorted my back and shoulder after I damaged it painting a wall. I couldn't sleep at all and since the treatment I have slept better than I have in years. I would thoroughly recommend! I came to Malmesbury Osteopathy and Sport massage in preparation for running the London Marathon. Due to the volume of road miles going through my body, I was suffering with pain in my feet and tight hamstrings and calves, I joined the clinic. Both Sarah (leg/back massage) and Steve (feet/ankle) have been fantastic in keeping my joints and muscles loose and in the best condition. The pain I was experiencing has gone and I’m now running at a quicker pace for long runs. Having now completed the London Marathon and Milton Keynes Half, im thoroughly enjoying my running and this is down to having a fit and strong body. Thanks Sarah and Steve. I came and saw Matt the Podiatrist for an ongoing problem and after the appointment I was immediately in less pain and swelling had reduced. Matt is an excellent Podiatrist and I would recommend him to anyone - at last we have a Podiatrist in Malmesbury!! Only had my first appointment with pippa Thursday. What a difference it made to my swim on Friday. I could move my shoulder fully where normally i don't have enough range and struggle to get it out the water. Looking forward to improvements I can make before race season. 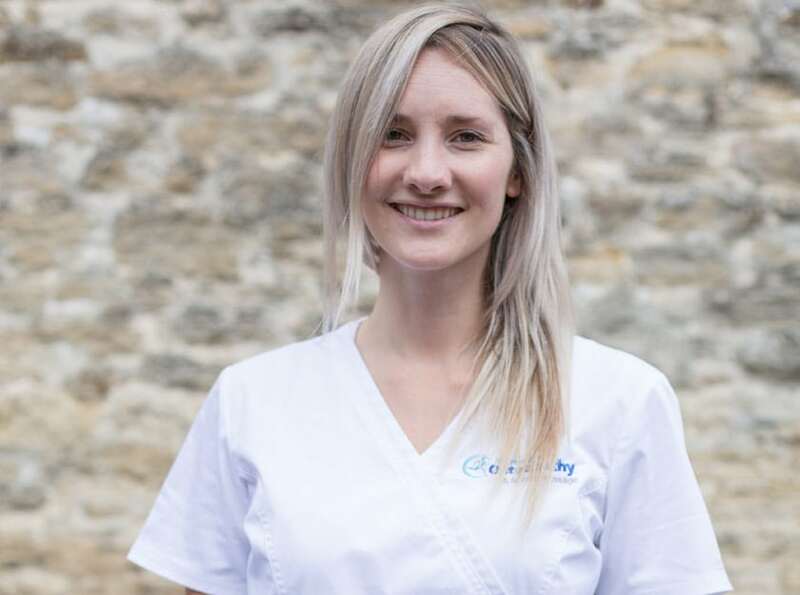 Malmesbury Osteopathy is amazing, friendly and well located. Pippa found the issue with my back in minutes then fixed it with scheduled appointments. Pippa you are amazing... Thank you so much!!! I highly recommend this place!! 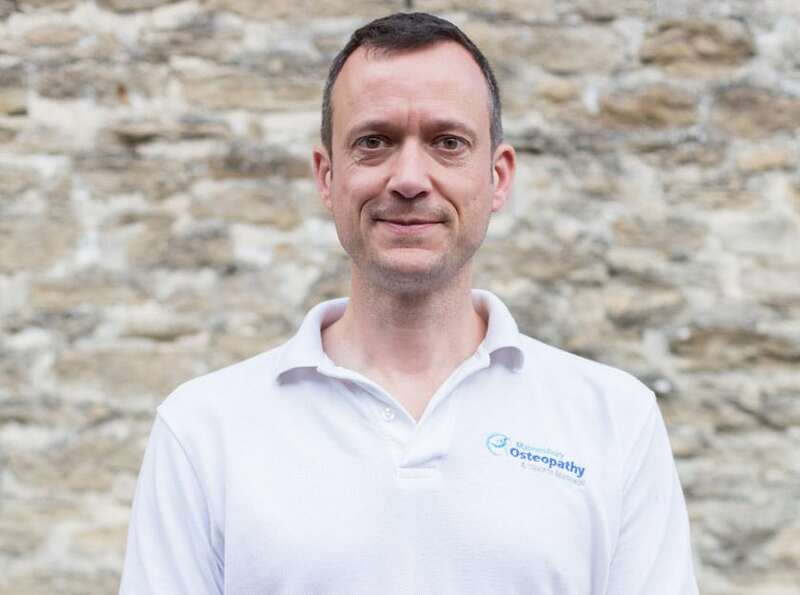 Everyone at Malmesbury Osteopathy is very friendly, from Rich at the desk to Steve, who I’ve been seeing for a few weeks with a damaged shoulder, that I ignored too long after moving house. The clinic is very quaint with beautiful old beams and winding staircase to the one room (another on the ground floor). Steve is friendly and I feel very comfortable and happy with his treatment. It is lovely that the treatment continues until he has finished, which usually means that Steve goes past the allotted half an hour by a few minutes. My shoulder is improving each week, giving me more movement after each treatment. Definitely money well spent. I discovered this excellent osteopathy clinic a few months ago. Steve then sorted out my lower back pain very quickly and is now working similar wonders on my shoulder. Everyone is very friendly and welcoming. For a while I really struggled with a problem under my shoulder blade and across my back that would cause a lot of discomfort. Not only did Pip locate the problem(s) and treat it, she showed me how to best look after it myself. It has certainly improved since seeing her. 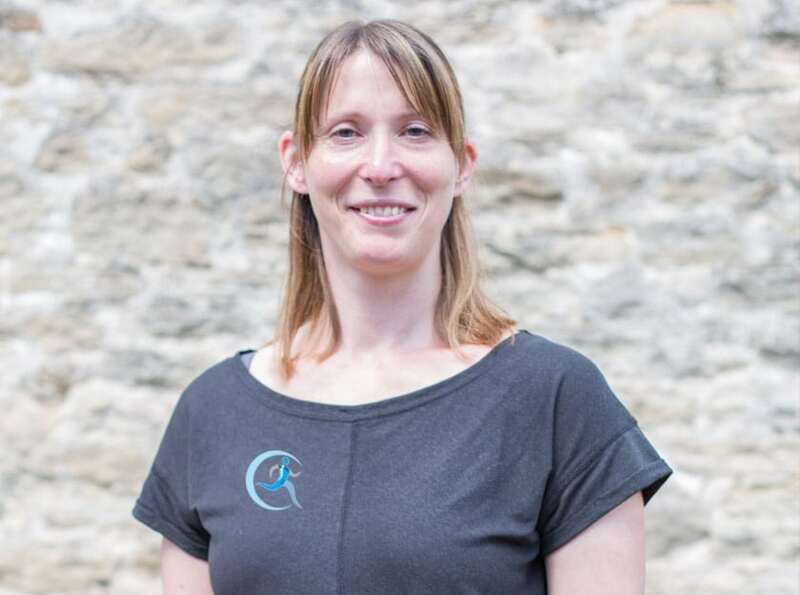 I would really recommend Pip and Malmesbury Osteopathy to anyone who needs help and wants a friendly and welcoming Osteopath. I can not recommend Pippa highly enough. I walked in to her clinic a few months ago in significant pain, thinking there was no hope of me ever getting my shoulders sorted enough to get back in the gym. Pippa is friendly, knowledgeable and professional. She immediately made me feel at ease, explained what was wrong to each shoulder and more importantly she allowed me to leave her clinic feeling relieved, hopeful and almost pain free. Four sessions with her have made such a massive difference that I am beginning to think my shoulders are normal again! Pippa really understood my back, shoulder and arm pain and used a combination of osteopathy, dry needling and rock tape to treat it very successfully. I was surprised at how quickly the initial problem resolved, particularly after the dry needling. The exercises she suggested were helpful and easy to do. All in all, a great service. Thank-you Pippa! I have been having treatment from Pippa Evans for shoulder and knee pain. I would highly recommend Pippa, her treatment has been really effective helping me resume my sports training. She has also provided me with exercises to help. Thank you Pippa. Great first consultation today. Really helped with my sore back. Would strongly recommend the services. I can’t thank Pippa enough for the help she gave me with my back and neck pain. She listened when I explained the problems and was quickly able to find the issue. Pippa always explained how and why this had happened and gave me suggestions to help prevent it from happening again. She was very knowledgable. Pippa was kind and caring and I always felt comfortable during my appointments. I visited Pippa every few months to keep everything on track and she always gave honest advice on whether I needed more appointments or not. 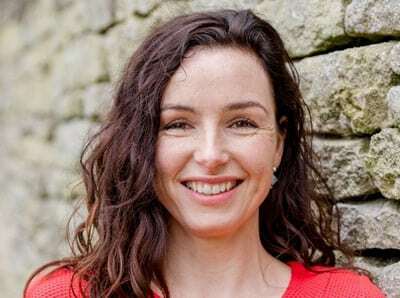 Pippa is a breath of fresh air - an excellent Osteopath. She keeps up to date with techniques & uses them very effectively. I always enjoy seeing her, both from a social & treatment point of view. All round a fantastic service, & well priced. I would recommend her highly.